I generally have a savoury tooth and when it comes to sweet things, I certainly I don’t like them too sweet. There are of course a few exceptions to the rule, one of which I invariably make as the temperature plummets and the memory of Christmas fades: Lamingtons. These classic Australian cakes consist of a sponge coated in chocolate icing and dipped in desiccated coconut. With such ingredients they are bound to be sweet (not to mention laden with delicious calories), but oddly enough, not cloyingly sweet. Rather intensely luxurious. So what’s the secret of a good Lamington? To keep Lamingtons the right side of sickly sweet, they should strike a satisfying balance between an understated vanilla sponge and a luscious finish. The batter therefore involves only half the sugar and butter used in a traditional Victoria Sponge, while extra baking powder and a generous dash of milk ensure a light and fluffy sponge mix. Using cocoa powder instead of chocolate produces an intense rather than rich icing and really good quality cocoa adds a hint of bitterness that contrasts well with the sweetness of the icing sugar and coconut. Finally, Lamingtons are best served small, as tasty 1-inch cubes rather than thick wedges. Icing small cubes can, however, be a bit of a fiddly so I generally make the cakes a little larger – more like bricks than cubes – but serve them cut in half. This corner cutting also means I reduce the chocolate coating by a sixth, which doesn’t affect the overall luxurious feel but trims the sweetness a fraction. 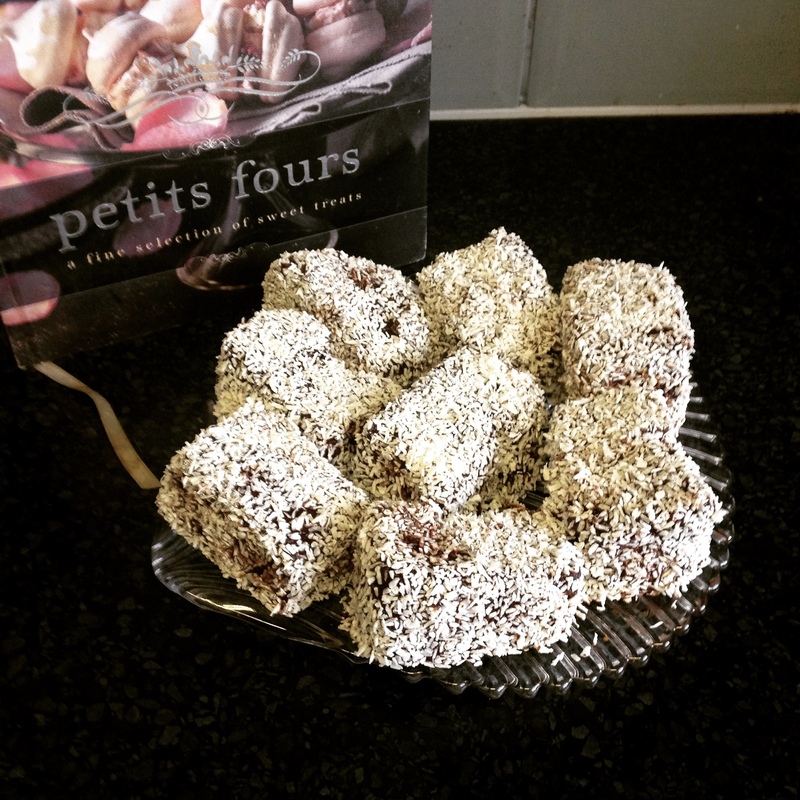 According to the recipe in Petit Fours – A fine selection of sweet treats, Lamingtons will last up to a week in an airtight container. Although mine never hang around for quite that long, Lamington are definitely best when savoured slowly rather than gobbled down. Ideally with a good cup of tea or coffee and in pleasant company. The latter may not objectively enhance their flavour but certainly reinforces their ability to drive away the winter blues! Another treat I’ve yet to try! 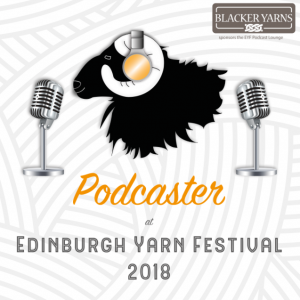 Mince pies, Lamingtons! I better get to work!